COULD YOUR CAR BE POWERING YOUR HOME IN THE NEAR FUTURE? How would you feel if your vehicle could help power your home? Or a city? Nissan and Japanese Energy Companies, KEPCO and Sumitomo, have teamed up to create a what they are referring to as a "virtual power plant." The first step to this is testing out remote vehicle charging. By equipping EV switches to electric vehicles, these companies intend to be able to turn charging on and off, collect data, and feed electricity back into a power supply. The plan is part of KEPCO's VPP plan that will explore using electric vehicles as mobile power stations. Interweaving these power supplies could make for a more efficient and powerful grid system for entire cities. But the question remains of people wanting to be a part of this system. Presumably, having a system such as this in place would function similarly to having your home on a power grid where power can be utilized where and when necessary, taking the control away from the vehicle owner. Currently, the Nissan Leaf is the world's best selling electric vehicle and is at the forefront of technological developments concerning broader use of electric vehicles. The evolution of this project should be interesting to watch. It could spell an entirely new future fort electric vehicles in society. 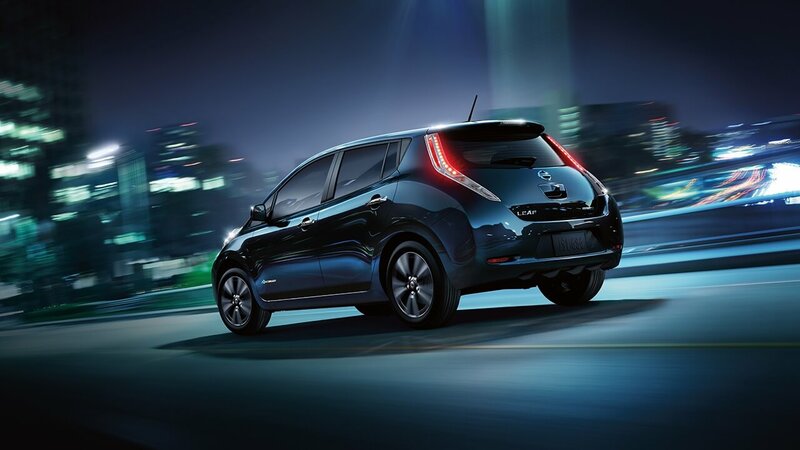 Keep up with the Metro Nissan of Montclair blog for updates on the Nissan Leaf and more.